The contemporary style of this sofa looks great in nearly any decor. It features a memory foam mattress and 100% top-grain leather matched with faux leather at the sides for the luxurious feel of genuine leather at an affordable price. 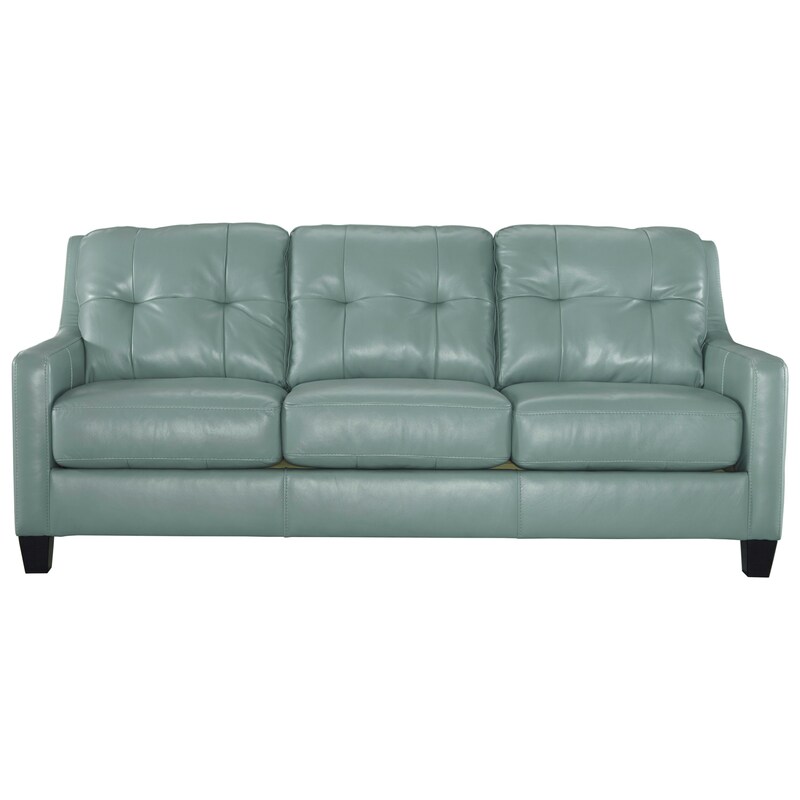 Tufted back cushions and sloping track arms with accent stitching create a sleek design. The O'Kean Queen Sofabed by Signature Design by Ashley at HomeWorld Furniture in the Hawaii, Oahu, Hilo, Kona, Maui area. Product availability may vary. Contact us for the most current availability on this product. The O'Kean collection is a great option if you are looking for Contemporary furniture in the Hawaii, Oahu, Hilo, Kona, Maui area. 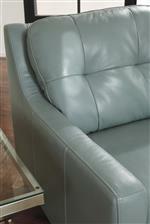 Browse other items in the O'Kean collection from HomeWorld Furniture in the Hawaii, Oahu, Hilo, Kona, Maui area.